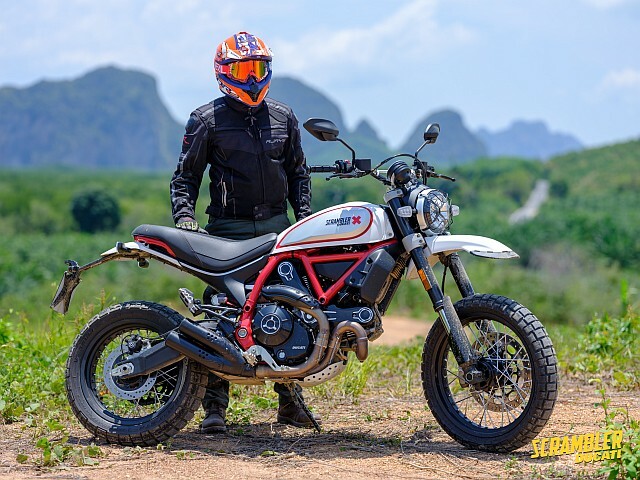 Ducati invited us to ride two of their new Ducati Scrambler models, the Icon and Desert Sled, in Thailand. 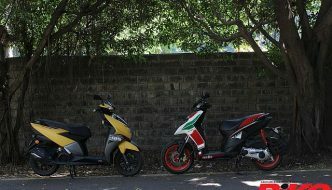 The new models get a few changes from the outgoing ones and continue to be the fun machines we know them to be. 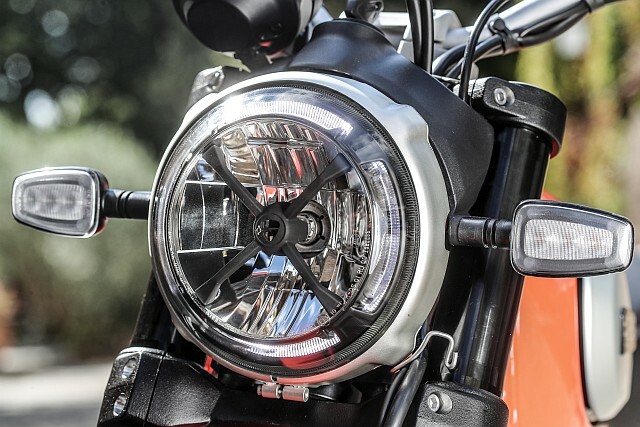 What’s new with Ducati Scrambler? The new Ducati Scrambler range continues with the same 803-cc L-twin engine, with 73 PS and 67 Nm, and basic looks, albeit with a few design changes, upgraded features and interesting systems added. Design-wise you get new tank panels, new LED headlamps and LED turn-indicators, although still in tune with the original design of the Scrambler. 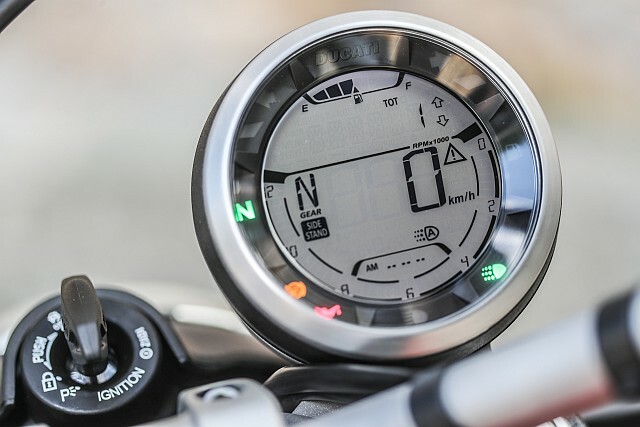 Ducati have finally added a fuel-level indicator and gear indicator as well; something that was suggested for by owners of the previous model. 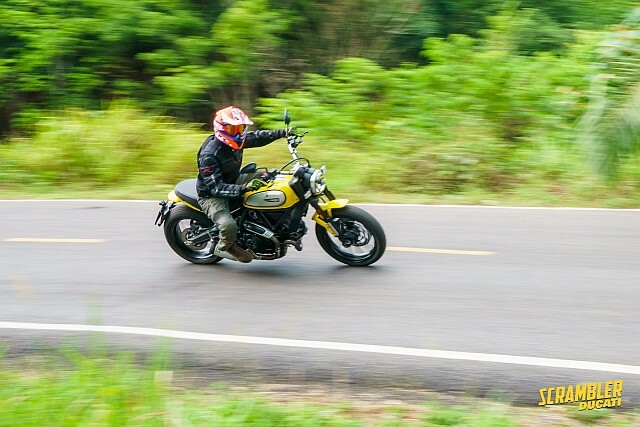 The ride on the new Ducati Scrambler has been improved, too. There’s a new suspension set-up at the rear which, along with the front, seemed better damped and provided a more confidence-inspiring feel. 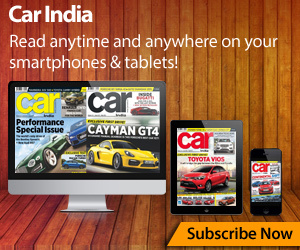 Acceleration is smoother with a new 50-mm throttle body, it’s lovely with a linear surge. 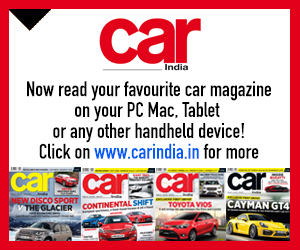 Ducati have also added Cornering ABS, a Bosch system that is well-renowned and a great added safety feature. 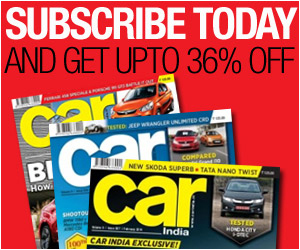 What does the new range look like? 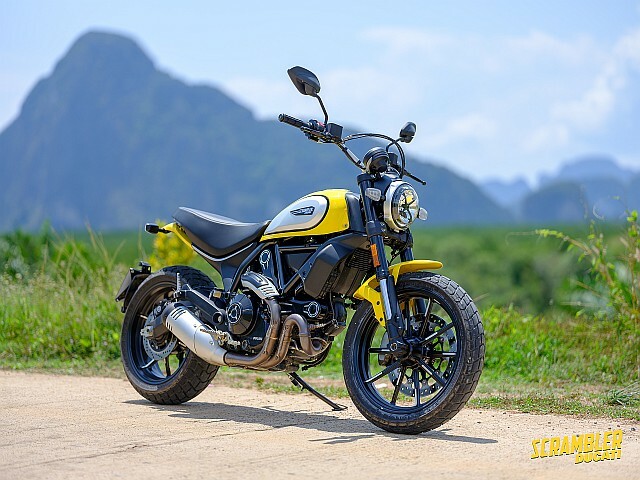 The Icon is the more standard variant that we are used to in the new Ducati Scrambler 800 range. We also rode the Desert Sled which is the more off-road biased and taller, and we really liked it. 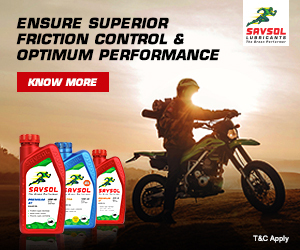 The other models are the Scrambler Café Racer and the flat-track racer-inspired Scrambler Full Throttle. 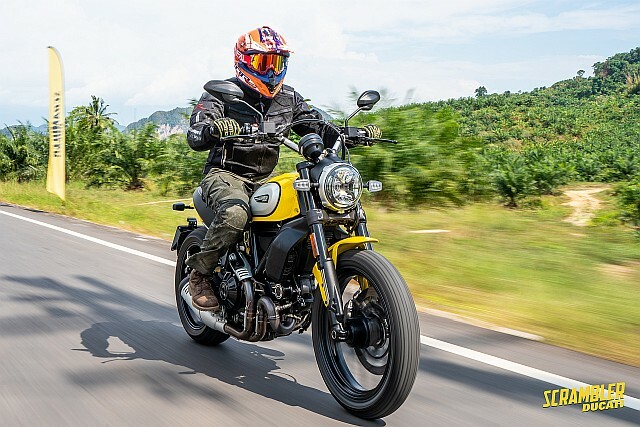 Ducati are launching the new Scrambler 800 range on the 26th of this month at an event in Hyderabad, however, the company is still mum about the pricing. We shall give you an update as soon as the Italians mention it. 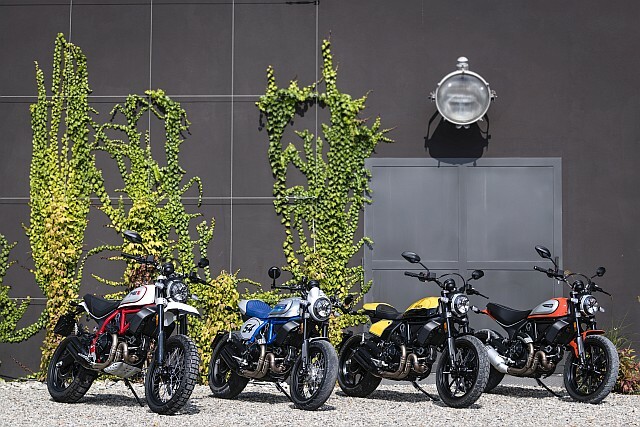 However, currently the Scrambler Icon is Rs 7.23 lakh ex-showroom and we expect the new model to be slightly higher ranging from Rs 20,000 to Rs 40,000 more. 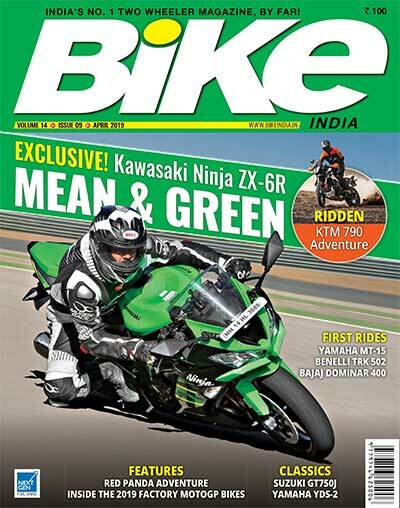 Read our in-depth first ride review in the May issue of Bike India magazine to know all about the new Ducati Scrambler range.